Below you can find out the minimum system requirements for Football Manager 2017, including Windows, Mac OS X and Steam OS + Linux operating systems. Looking for Football Manager 2019 Minimum System Requirements? 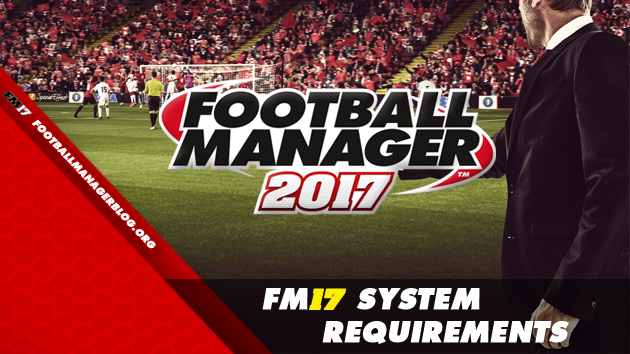 Minimum system requirements or specs to run Football Manager 2017. Windows, Mac OS X, Steam OS and Linux included.